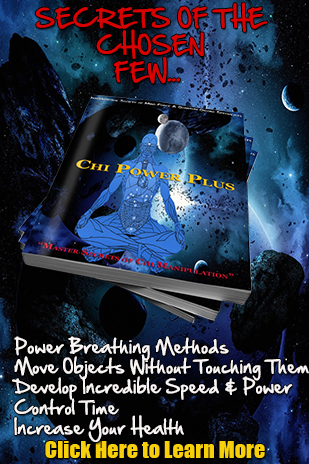 How to Create Powerful Chi Energy? Who doesn’t want to create powerful energy? Or if you think you already have that powerful energy, wouldn’t you want to create MORE powerful energy? I bet no one will refuse that amazing chance! Whenever we’re dealing with positive energy, it is always a must to be remembered that it has something to do with physical, mental and spiritual energy. However there are concepts that are to be understood in order to really take your energy to the highest level. A person who wants to develop a positive and powerful energy must believe that he or she can have the dynamic energy that can possible be achieved. A common problem why some people fail to have that kind of energy or takes more time to have accomplished such energy is that they lack the belief in themselves – thus weakening their faith to learn and develop energy! They can do it perfectly because they believe they haven’t been through life long enough to realize that not everything works which is fantastic. 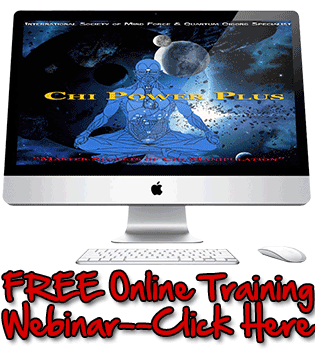 The best time to start training for creating powerful energyis the earlier you can. However, one advantage of this training is that it can really works for anybody, whether a teen-ager, an adult or even a person in their fifties or sixties or more. Younger people are easier to persuade and influence not because they are young, but because they are those who are actively searching for new things, new adventures, and self-improvement. So, why do you need the belief factor? 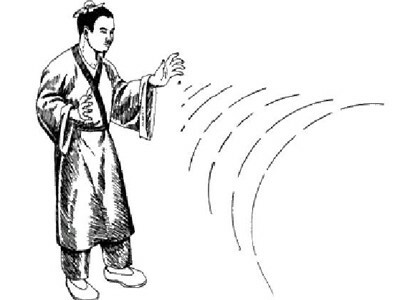 Since we are studying chi, which is an energy, our mind force must be really in a higher state. What’s good is that the belief factor increases our mind force. There are two aspects of energy – the yin and yang. The concepts of these two can be explained well in our training. A balance between the two must be established so that they can work in harmony with your body. 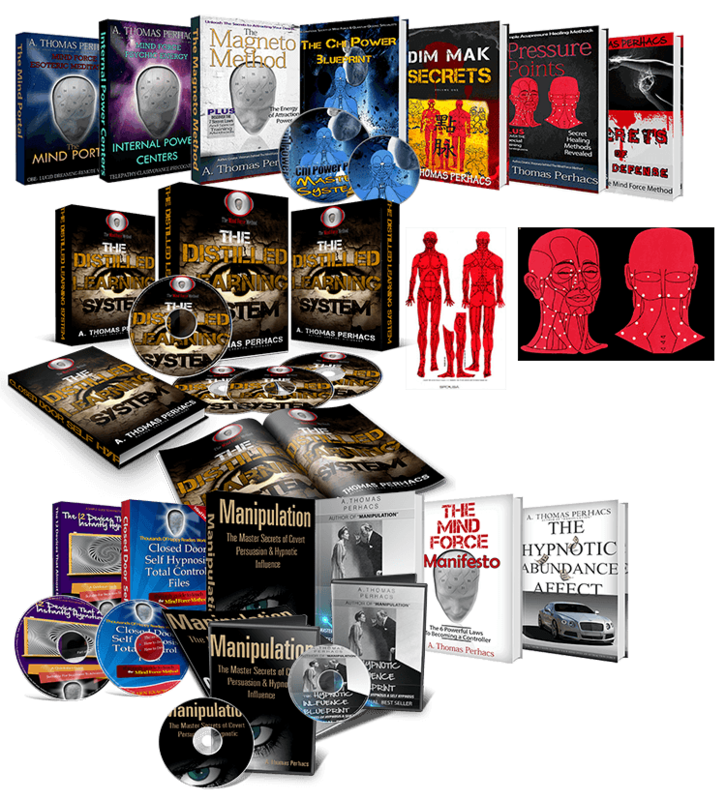 Examples of different types of yang exercises are standing meditation, sitting energy exercises, to produce energy and anything that ramps up your energy is going to be considered a yang exercise. So if I say you’re doing yang exercises you can expect that can be something a little bit more on the hidden side as can something really increasing your energy. Learning the concepts of energy means having the elements to be put together to be able to achieve the kind of energy needed for your mind and body. This can deal on how many times you have to train in a day, what is the perfect time, and which kind of energy will bring you happiness, contentment and positivity. Thus, to be able to build a blissful energy, you have to learn the different kinds of energies you have to concentrate on. Of course, we have to avoid those energies that bring rage, hatred, jealousy, sorrow, anything like that. One of Sifu Perhacs’ training deals with building up nerve fibers. This is very imperative since these nerve fibers serve as the channel where chi will flow. Because of that, this training also focus on nerve fiber exercises. it’s really a way that we gonna create a really great flow of chi, we’re gonna open up your chi channels. We’re gonna move those stagnant chi out of the body and gonna be creating a better chi flow for helping vitality. It’s gonna really increase circulation, so if your circulation is not as good right now, after doing this exercises for some period of time, you’ll gonna notice that your circulation is a lot better and it’s a lot stronger. For more details about Sifu Perhacs’ training, visit here now and grab the chance to have that powerful energy for your life’s amazing vitality!